It is with deep sadness we announce the passing of James Skelton on Monday June 20, 2016 at the age of 89 years. James is survived by his loving wife Hendrina. His children Brenda(Richard), Lorna(Spence), Rhonda(Ken), Jackie, Jim(Carmen) and his stepdaughters Kitty(Ron),Sissy(Jeff), as well as 14 grandchildren and 22 great grandchildren. 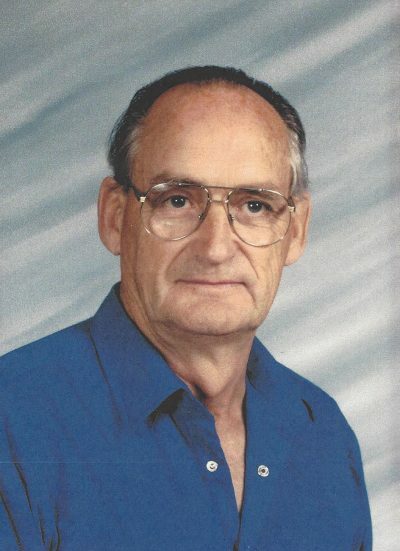 James was born in Elnora AB but spent most of his adult life in Calgary. James enjoyed spending time with his family and the outdoors hunting and fishing. James and Hendrina had a cabin at Eagle Lake in Strathmore where they retired to, for the last three years James and Hendrina have called the Big Hill Lodge in Cochrane home. The family would like to thank all the staff at the lodge for their loving care they have given him.